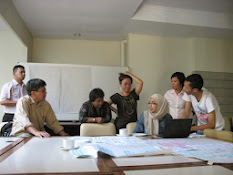 Assess and evaluate Women Empowerment Program participants perception on the program. 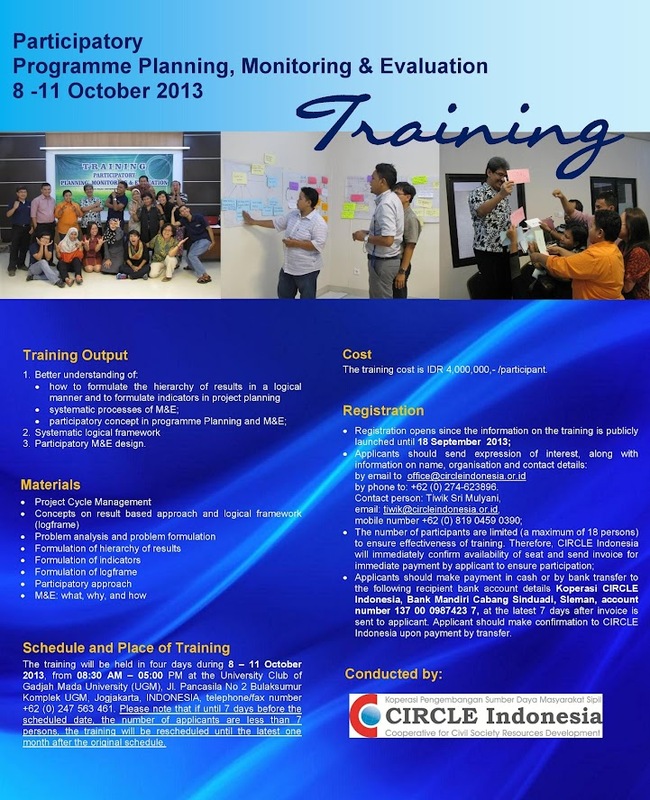 Assess and evaluate participants ‘involvement towards the program. 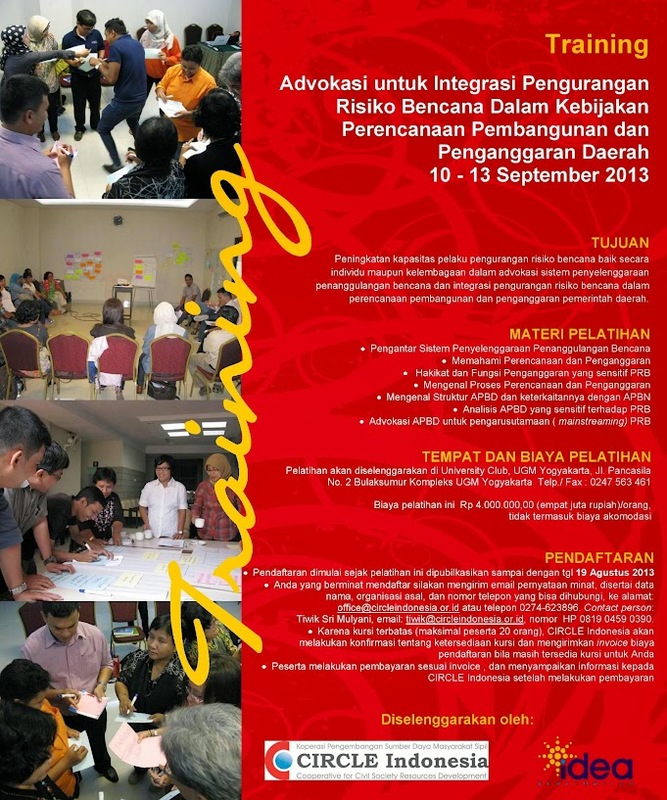 project has been implemented by Hivos through partnership with some local NGOs in Timor Lestes.